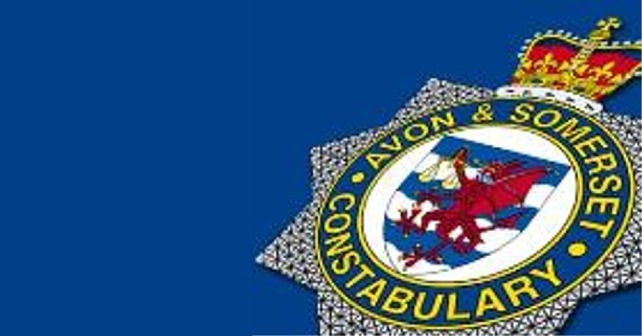 Avon and Somerset police are pleased to announce the extension of their Mini Police. Schools in Somerset who have signed up for the new scheme include Somerset Bridge primary and Norton Fitzwarren primary. The scheme was launched last year in Bristol and has been so successful that is now rolling out more widely. The scheme will be delivered by members of the local neighbourhood policing team in partnership with the schools and offers primary school children the chance to build positive relationships with their local police team, whilst helping out in their school and the wider community. Children and young people will learn what it means to be a police officer and the importance of the community working with police to help protect them from crime. By engaging with children and young people from an early age, the Mini Police aims to reduce future demand, discussing how getting involved in criminality can affect their lives. We also hope to plant the seed that policing could offer future opportunities to them either through volunteering as a Cadet, or as a career path. 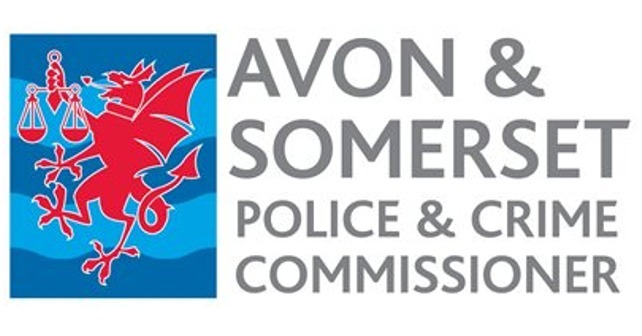 Avon and Somerset Police and Crime Commissioner Sue Mountstevens said: “It’s really important we invest in our children and young people from an early age. The Mini Police is a great initiative that not only inspires children to consider a career in policing in later life, but also encourages great relationships between the police and the next generation. Assistant Chief Constable Steve Cullen said: “We’re very pleased to be expanding our Mini Police units more widely across Somerset and Bristol. Feedback from the pupils, their families, teachers and the wider community from the pilot school in Knowle, Bristol has been overwhelmingly positive. We have seen the children who have been Mini Police grow in confidence. They are proud to put on their uniform and be part of a force for good in their school and the community. Teachers also tell us that the behaviour of many of the pupils has also improved. The children learn what police officers do and how they can help people in the communities they live in. The scheme has been funded in combination with Avon and Somerset Police and Crime Commissioner’s Community Action Fund and National Volunteer Police Cadets (NVPC).